℗ 1972 Universal International Music B.V.
"... this album is a true artifact." 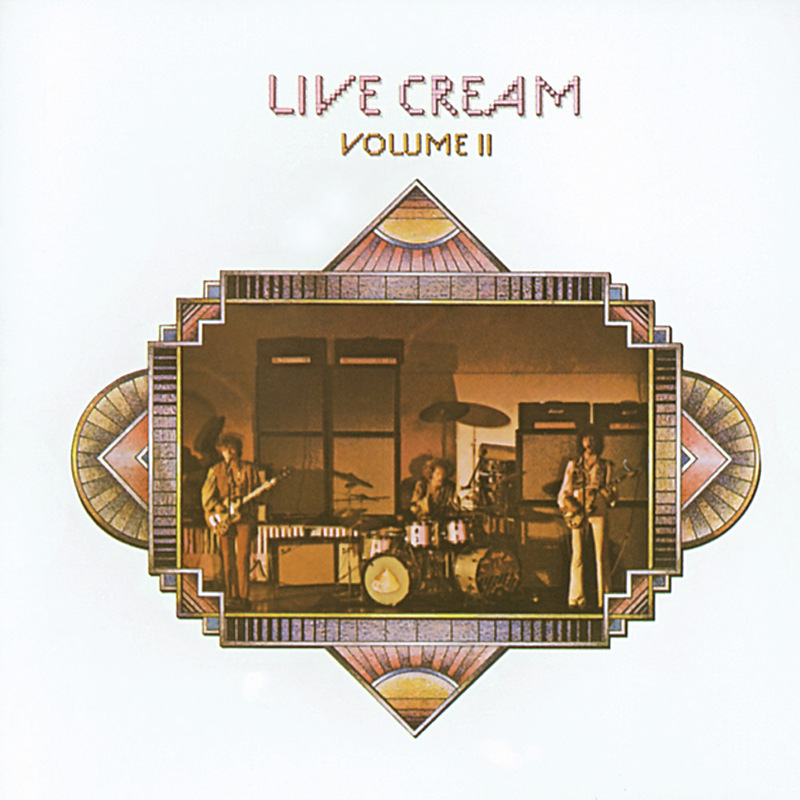 The second live album from Cream, this was released in 1972, a full four years after the band's breakup. This package includes six live songs recorded in 1968 and peaked at number 27 on the Billboard 200.